Showstopper Disha Patani walked the ramp in white embroidered one piece designed by Ritu Kumar. 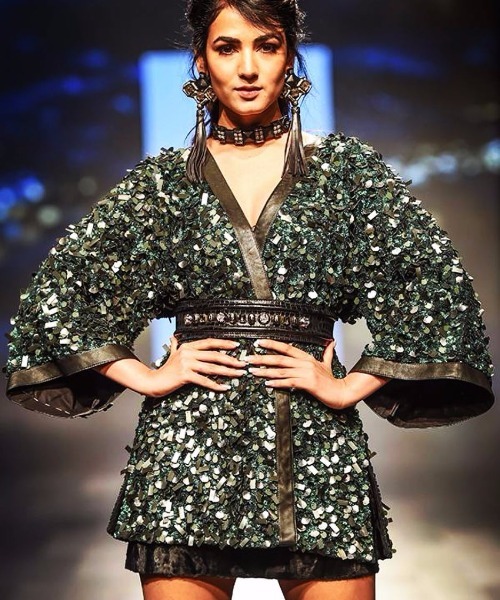 One of the promising designer collection event Lakme Fashion Week Winter/Festive 2017 in Mumbai started with a boom. The Day 1 event started with designer Ritu Kumar, Masaba Gupta, Sonal Chauhan and Snajay Garg. 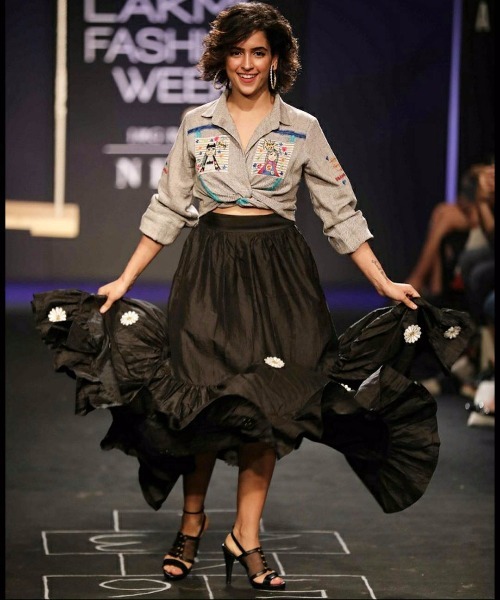 They were other celebrities who walked the ramp on Day 1 at Lakme Fashion Week ’17. 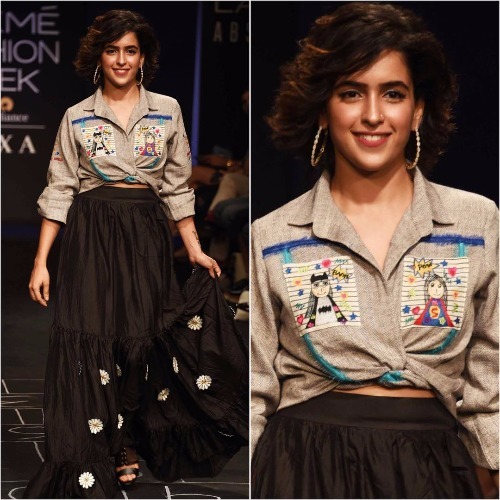 Dangal actress Sanya Malhotra for The Meraki Project while Sonal Chauhan for designer Sonal Verma’s collection called Rara Avis. The grand fashion gala will end on Aug 20. Ace designer and Bollywood’s favorite pick Manish Malhotra will showcase his collection on grand finale day. Previous : Inside Photos: Sara Ali Khan, Soha Ali Khan, Kareena Celebrate Saif Ali Khan’s Birthday! Next : Emma Stone Forbes Highest Paid Actress, Deepika Padukone Is OUT From Forbes’ Highest Paid Actresses List!